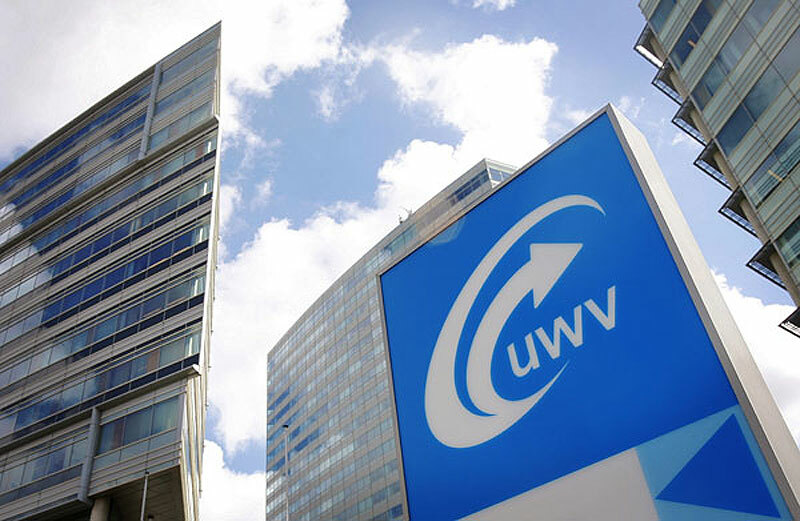 A further 12,600 financial sector jobs are set to disappear this year and in 2018, the government jobs agency UWV said on Tuesday in a new report. Between 2012 and 2016, 27,000 finance sector jobs disappeared, as banks closed branches and switched to internet-based services. At the same time, there is a shortage of finance sector specialists and IT technicians, the UWV said. There are now some 26,000 vacancies, but most are for people with university or college degrees and low-skilled jobs will remain under pressure. Accountants and mortgage advisors in particular are in demand, as are programmers and IT system developers.